Within an international atmosphere, illustrious participants – from experts in conservation an restoration, to Heads of museums and photographic archives, to professionals in the field of photographic valorization – exchanged their views in a day-long and content-rich workshop. This day of discussion and study opened doors to new perspectives and proposals for activities in the field, and constituted an exchange of competencies with a synergic outlook. 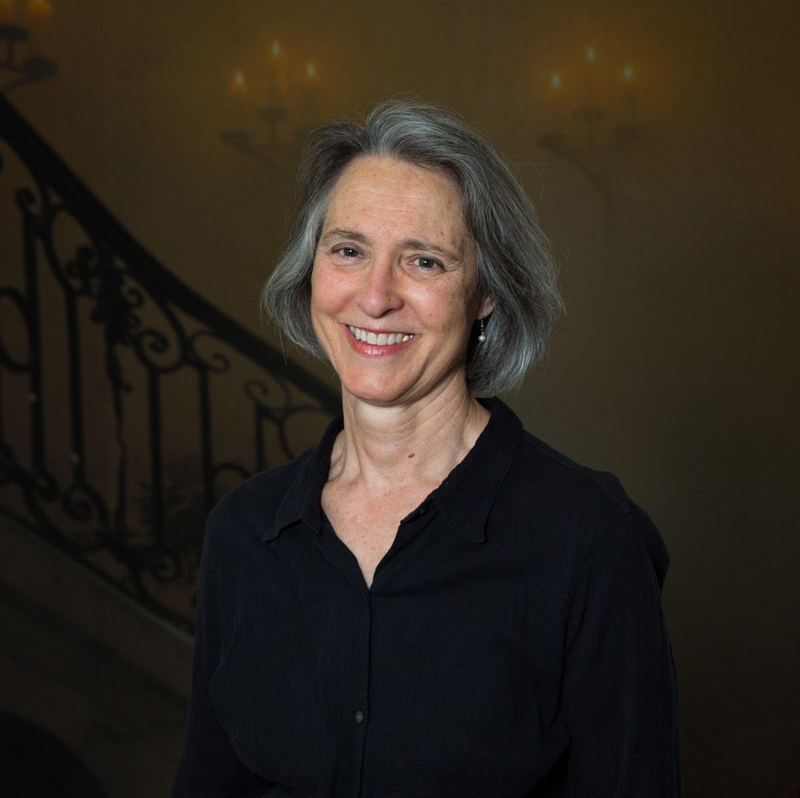 We asked Anne Cartier-Bresson – Conservatrice Générale du Patrimoine, Director Atelier de Restauration et Conservation des Photographies de la Ville de Paris – for her opinion on various facets of the concept of restoration in the field of photography. How has the field of photographic restoration changed in latest years, compared to the period of the ’70s? Until the 1980s the restoration of photographs was the role of collectors or photographers. Nowadays, it is considered a separate discipline recognized by international conservation organizations, and is based on shared ethics and methodology common to all cultural contexts. Specialized training schools have opened throughout the world, guaranteeing the excellence and reliability of the treatment of photographs that have been recognized since then as cultural heritage in their own right. Have truly innovative techniques and methods been developed thus far? Photography develops continually in its practices, its uses and the materials or training devices put in place. We must therefore continually search for new material analysis techniques and test new methods of restoration to respond to the needs that arise, even if we continue to rely on traditional protocols, we have to adapt them to new contexts. Therefore scientific imaging methods have evolved and been refined. On the other hand, analytical tools such as X-ray micro fluorescence (XRF) are used to better characterize the photographic processes and metal materials present in images, or Fourier’s transformed infrared spectrometry (FTIR) can provide us with elements on the nature of organic binders present. To what extent do restoration and state-of-the-art techniques impact and influence the reinterpretation of a photographic work? 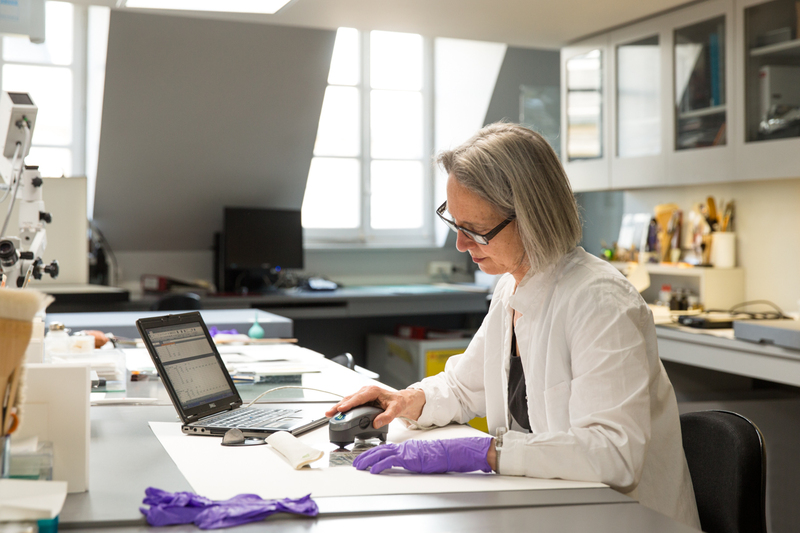 The restorer-curator has a specific knowledge of the material of works, of the processes and historical manufacturing devices. By these means, they can clarify aspects related to the authenticity, dating, or characterization of a photograph that will have lots of different values depending on the print, not only for the art market but also in terms of history and heritage. Photography constitutes a cultural heritage, but also an economic subject. Therefore, what kind of employment possibilities or chances does the field of restoration offer? The restoration of photographs developed at a time when photography, whether ancient, modern, or contemporary, started to gain status and importance in the art market. Ever since the economic value of the photographs became relevant, it made necessary the call on specialists to maintain or restore them. Given the immensity of the world’s photographic heritage, from the origins of the medium to the present day, it is expected that requests in this domain are only beginning. Currently, qualified restorers in France can work free-lance alone or within association or as employees or officials in Public Institutions. The process of restoration often involves usage of sophisticated instruments and materials. How do these influence cost, and are they relatively affordable, or does restoration remain almost solely practicable within the Fine Arts sector? It is true that the request for more documentary photographic archives is primarily turned towards mass treatment that implement simpler methods than in the case of restorations of photographs preserved in museums or on put on sale by art sellers. Nevertheless, it is important to understand that documentary images of one historical period can become precious and rare in another and that each photographic object should be treated with the same attention and the same deontology. What is the profile of the typical client nowadays? Are they solely institutional, or do privates, too, ask for photographic restoration woks, for instance to preserve their family memories? Or are they collectionists, or amateurs? In terms of photographs, there is no typical customer profile. Everything you mention exists on top of the institutional requests are professional clientele of galleries or collectors as well as requests from amateurs fond of family images or photos representing their city or country for example. The concept of ‘the original’ is now well known to the general public. You are Conservatrice Générale du Patrimoine, Director of the Atelier de Restauration et Conservation des Photographies de la Ville de Paris, and you come from an important and very special family. We would be curious to know whether as a child you already thought about working with photography. When I was a child, the restoration of photographs as we practice it today did not exist. I was first an historian and an archeologist before I became interested in photography; it was through the preservation of works of art in general that I turned to this fabulous medium that, of course, I had always taken very seriously into consideration. I realized, when I was still a student, that few specialist in Europe knew how to preserve and enhance properly, in all its aspects and respecting the variety of uses and functions. Anne Cartier-Bresson has studied History, Archeology and Conservation of Works of Art at the University of Paris I (Sorbonne). She achieved a PhD in History of Contemporary Art, with a specialization in photographic Conservation in 1983. She has written many contributions on the subject and teaches on a yearly basis for several institutions in France and abroad. She is the Head of the Photographic Conservation specialty at the Institut National du Patrimoine School of Conservation. She is currently Chief curator and director at the Atelier de Restauration et de Conservation des Photographies de la Ville de Paris (ARCP).